As you start decorating and planning for the holiday season, it’s crucial to make sure your home is safe and secure. With a few quick steps, your home will be all set for holiday safety, both inside and out. Use our tips as a guideline to prepare your home, inside and out. Decorations can be one of the biggest hazards of the holiday season. From Christmas trees to lights to candles, the holiday decorations in your home can pose a fire threat. If you have a fresh Christmas tree, make sure to water it regularly. Natural trees can dry out and catch fire easily if not watered often. 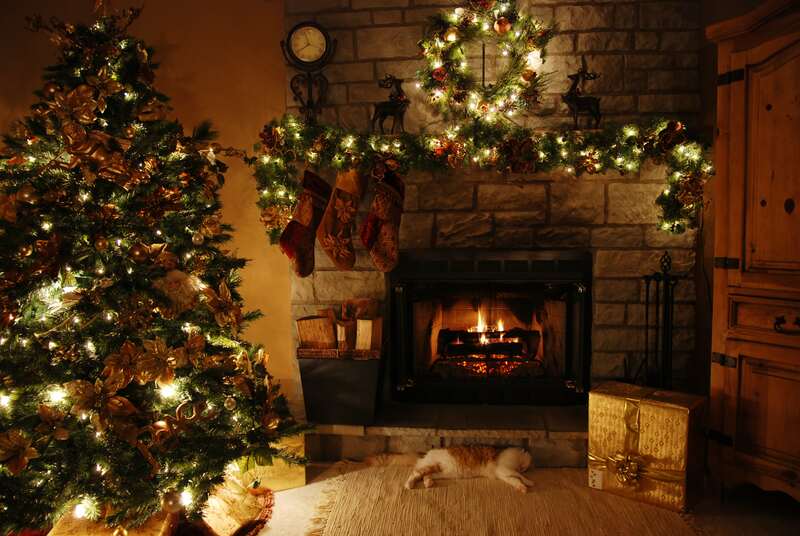 If you have an artificial tree, make sure it is fire resistant. Check your strands of decorative lights for frayed wires and get new lights if you see any damage as damaged lights can catch fire. Don’t keep your lights on too long as they can overheat. Be extra cautious with candles. Keep an eye on lit candles and place them at least a foot from any other decorations that could catch fire. Make sure you have a plan in the event of a fire. Practice with your children and make sure they understand fire safety. Don’t forget to test your smoke alarm every few months and especially around the holidays to make sure it’s working properly. As you unpack your holiday decorations or buy new ones, make sure they’ll be safe for your kids and pets. Keep potentially dangerous items out of reach to child-proof your home. Do you have glass ornaments that could shatter if they fall? Hang anything breakable out of reach of small children and decorate the bottom of the tree with unbreakable items. If you have cats that like to climb the tree, you might want to leave the glass decorations off the tree this year in favor of plastic ornaments. 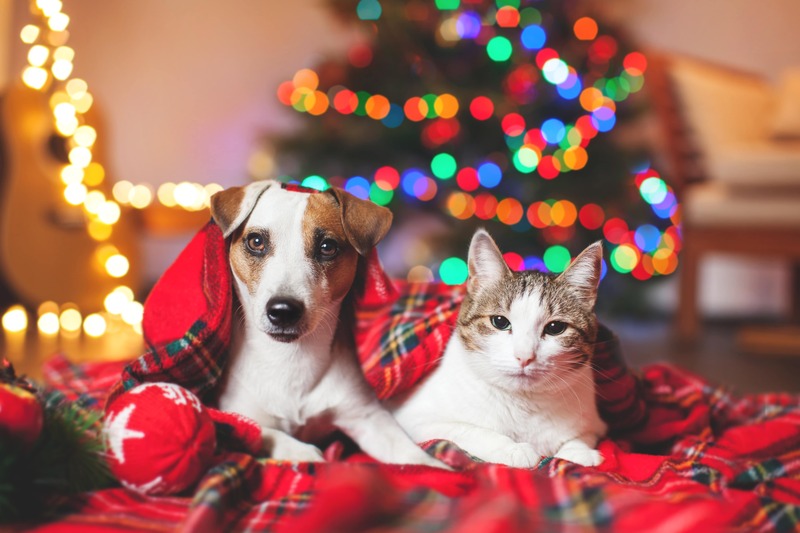 Holiday plants like poinsettias, mistletoe and holly berries add to the festive feel in your home, but could also be toxic to children and pets if eaten. If you want to decorate with holiday plants, make sure to keep them out of reach, and call poison control in the event of an emergency. Whether you’re home for the holidays or jet setting off to a tropical island, home security is extra important during the holidays. Keep your travel plans off Facebook. No matter how small and secure your friend’s list is, it’s a good idea to not broadcast it to the world that you’re traveling during the holidays. Tell a trusted neighbor that you’ll be away. See if they can check on your home and take your mail and packages inside your home, or even park a car in your driveway to make it look like someone is still home. Get a home security system. With a home security system, you can get everything from the basics, such as door and window sensors, to high-tech home automation features such as smart locks and smart lights. With a mobile app you can control your system from your smartphone, turn on and off lights, and make sure your doors are locked. You’ll even get notifications right on your phone if any sensors are triggered. With a home security system, you’ll have peace of mind that your home is secure even when you’re away. 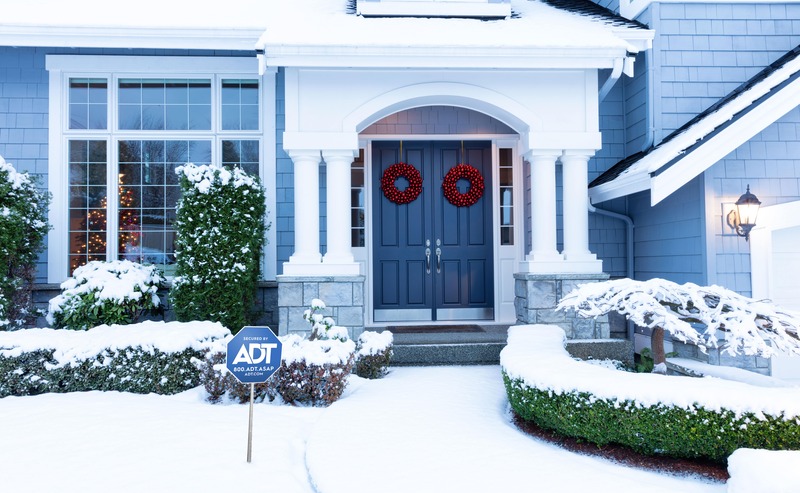 Are you ready to keep your home secure during the holiday season? Take the quiz below and find out for yourself.